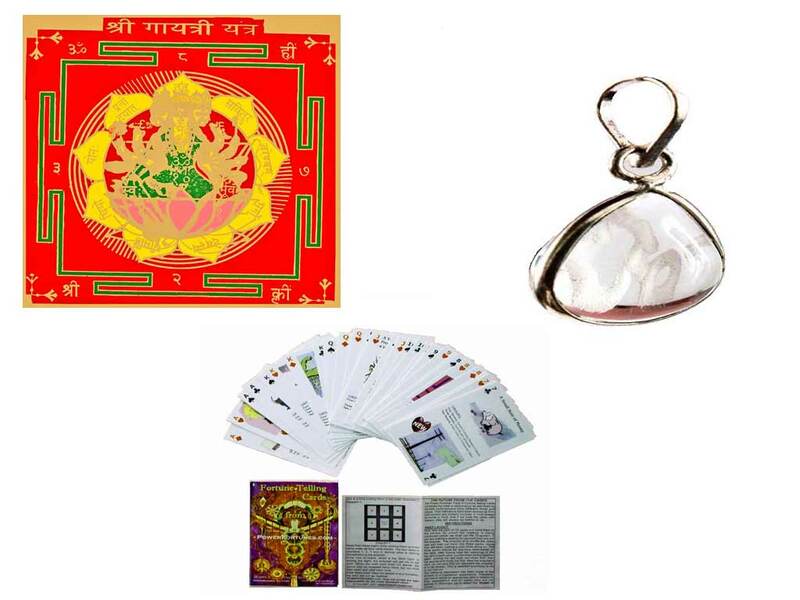 Description ↴ This is an exclusive PowerFortunes.com talisman comprising of a 10g crystal Shri Yantra placed at the centre of a lucky horseshoe, with three powerful 2x2in Yantra talismans namely, the Mahamritrunjyay, the Durga Bisa and the Sukh Samriddhi Yantras, which are all placed in and around the horseshoe. The whole combination is secured to a wooden platform. The lucky horseshoe acts like a magnet, attracting positive energy, which focuses on the crystal Shri Yantra. The 2x2in Yantras reflect their energies on the crystal Shri Yantra, creating a focal point of positive energy. The Mahamritrunjyay and Durga Bisa Yantras bestow the blessings of Lord Shiva and the Goddess Durga and bring peace, well-being, good fortune and protection, respectively, while the Sukh Samriddhi Yantra brings progress and good luck. The crystal Shri Yantra is for wealth and success. 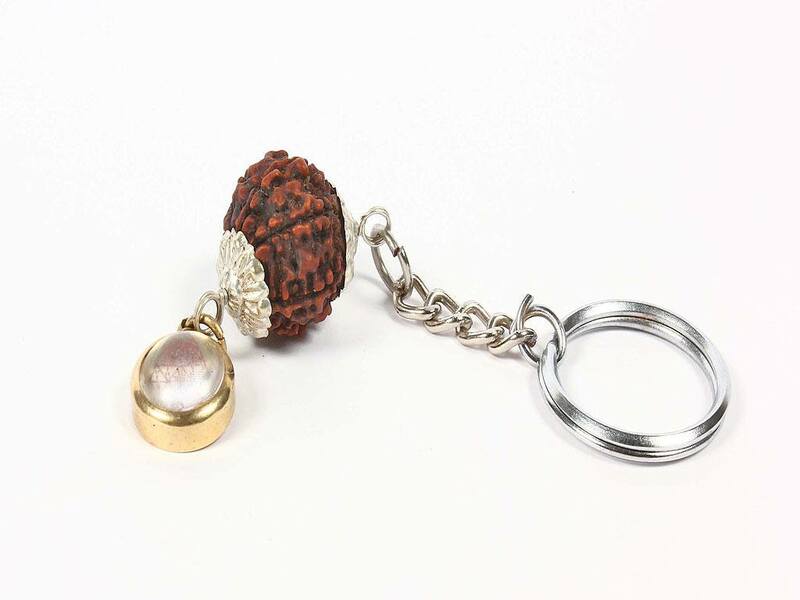 This is an exclusive PowerFortunes.com talisman comprising of a 10g crystal Shri Yantra placed at the centre of a lucky horseshoe, with three powerful 2x2in Yantras, the Mahamritrunjyay, the Durga Bisa and the Sukh Samriddhi Yantras placed in and around the horseshoe. The whole combination is secured to a wooden platform before it is energised. As with all our combination Yantras, this Special Combination Yantra can be specially energised in the name of the customer, as per the details of their horoscopes. 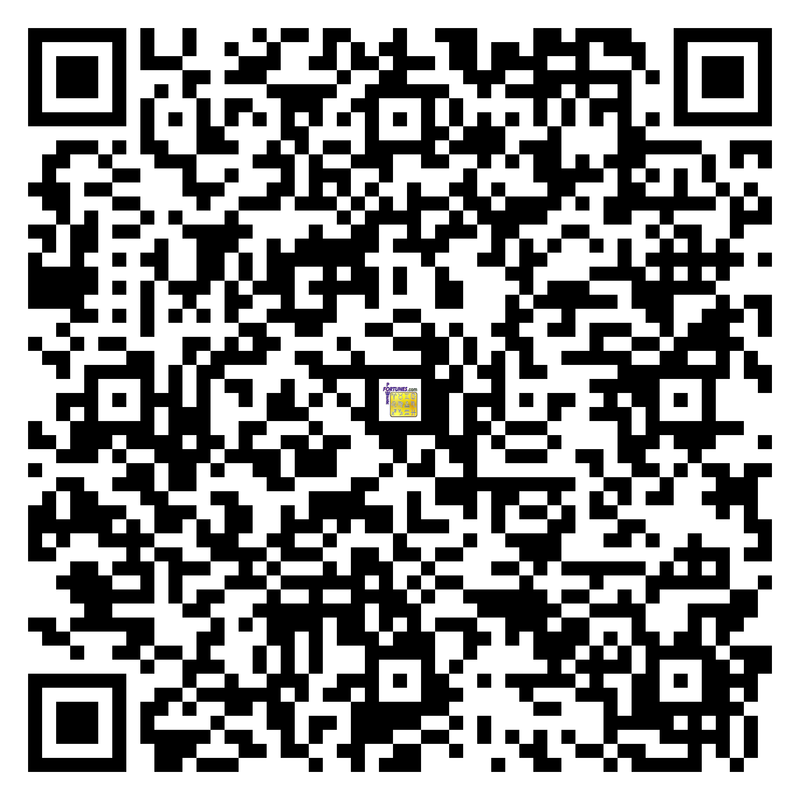 This will be sent along with the Yantras corresponding Mantra MP3 and text files, which will be e-mailed, FREE of charge. As with all our combination Yantras, This 'Special Combination Yantra' will be specially energised in the name of the customer, as per the details of their horoscopes. This will be sent along with the Yantra's corresponding Mantra MP3 and text files, which will be e-mailed, FREE of charge. Brings peace, well-being, good fortune, protection, progress, wealth and success. People have benefitted from this form of talisman since ancient times. An exclusive Power Fortunes combination talismans using a combination of different types of powerful Vedic talismans. This combination Yantra uses a real horse shoe and plate type Yantras, which are mounted on a single base.